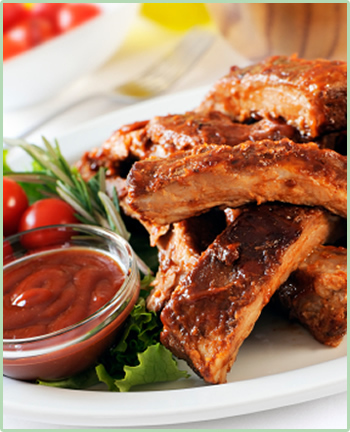 Enjoy our exceptional and healthy meat products. American raised - the finest in the world. finest breed of hogs that produces the highest quality meat. The beautifully marbled meat makes each bite exceptionally moist and delicious. We encourage you to experience the difference. When it comes to your family and friends, why not serve them the best. Once you taste Suzy Sirloin® Berkshire Pork you will know what you have been missing. 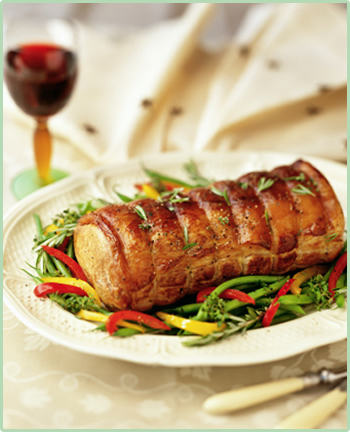 We offer our customers the finest pork products available. Our success and reputation are based on our expertise and an unwavering commitment to quality and customer satisfaction. 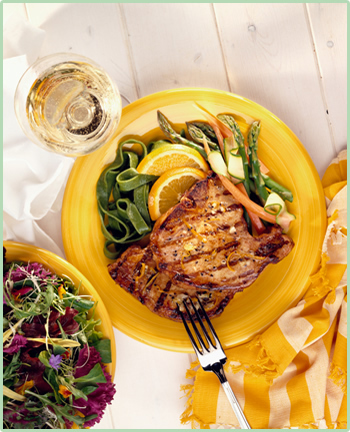 Suzy Sirloin® is excited to share the secret of Berkshire Pork’s outstanding flavor with you.